Why Is Matt Lauer Shaming Michelle Obama for Raising Kids in the White House? 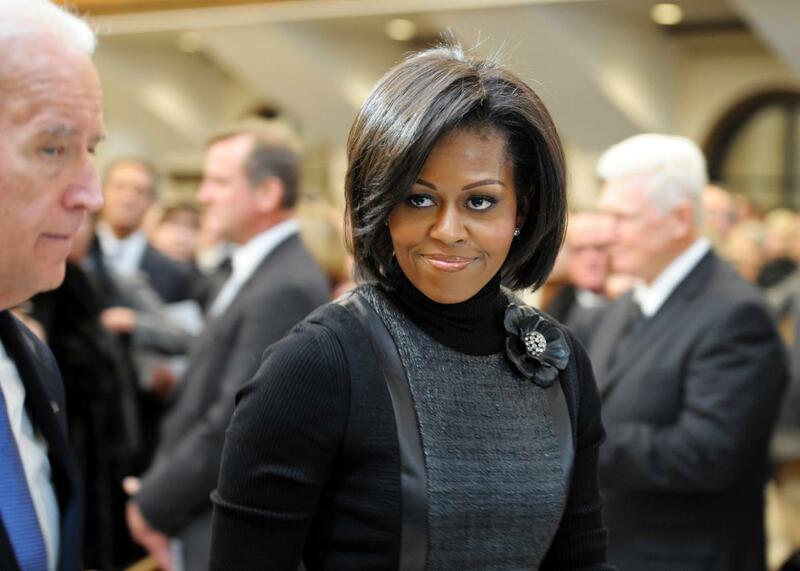 First lady Michelle Obama attends the funeral service for Sargent Shriver at Our Lady of Mercy Catholic Church January 22, 2011, in Potomac, Maryland. Matt Lauer: I was thinking, I was trying to do the math here a second ago-if your husband is fortunate enough to win reelection, that’s six more years in the White House for your family. Sasha will be 15, Malia will be 18, she’ll be ready not only to leave the White House, but to leave the house. This is their only childhood, and I know you’ve said to me in the past that you’re making it as normal as possible, but you don’t get a re-do. At the end of six years, you can’t go to someone and say, now I want to re do this in a quieter and more private way. Does that concern you? Michelle Obama: I think about it all the time. And that’s why Barack and I really try to keep them out of this. And I think we’ve done a good job. If you talk to our kids, they’re really very normal. We recognize them. I say this all the time, friends who come to visit, they say, these are the little girls we’ve known. So we’re just going to stay vigilant. Knock on wood. Lauer: But six long years is a long time to raise children in the White House, in the spotlight. Obama: There are a lot of great kids who have come out of the White House, so the tradition is great. The Bush girls are magnificent, Chelsea Clinton, she’s a solid young woman. We’re all proud of them. Caroline Kennedy-we’ve got a pretty good track record. So the Obama girls, hopefully, will be among that group. This is bonkers. Matt, it’s the White House, not a crack house. The Obama girls have parents who clearly care about them and the opportunities they’re being given as the President’s children are tremendous and unparalleled. Apparently a mother can’t win with the choices she makes, even when she’s the First Lady.